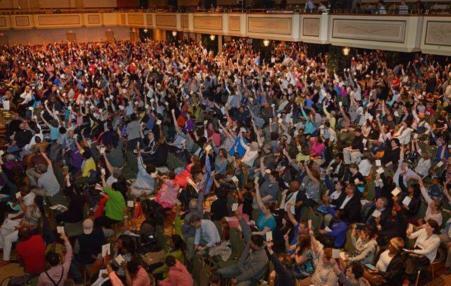 As NYC educators worked to make sense of a proposal that UFT union officials were asking them to move forward just 24 hours later, some union members began to raise concerns. 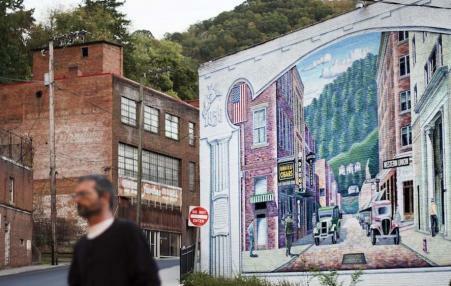 How the American Federation of Teachers has taken the lead in reinvigorating the poorest county in the state. 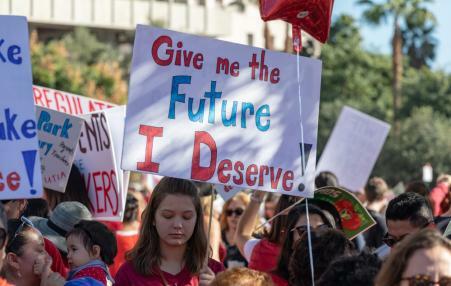 Rank-and-file teachers denounced the Oklahoma Education Association (OEA) for collaborating with school officials and the media to encourage a back-to-work movement to end the strike. 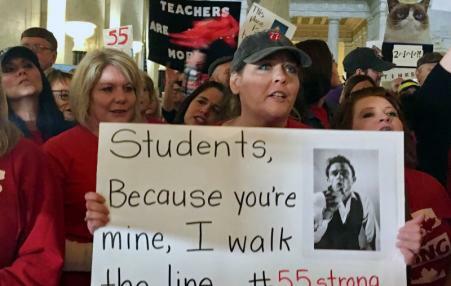 It’s actually illegal for teachers to strike in West Virginia. They’re doing it anyway. 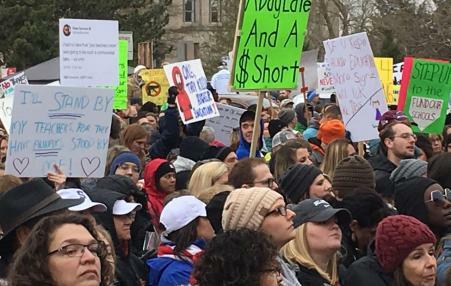 Thousands of public school teachers across West Virginia went on strike this week in protest over their pay and benefits, affecting more than 277,000 students. 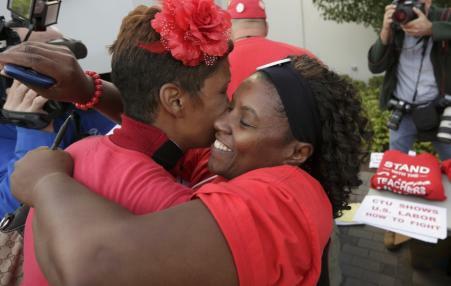 Union leaders hope that by organizing teachers and staff at charter schools, and giving them a voice to advocate for more resources through collective bargaining, the charter model will become less attractive to investors and public officials. 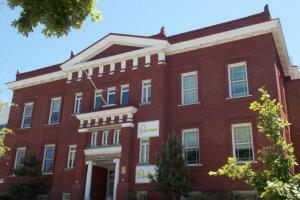 Teachers at Cesar Chavez Prep will be the first teachers at a charter school in the District to unionize. 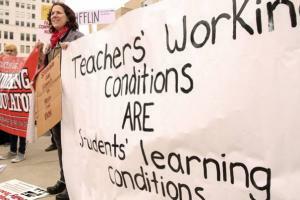 To create pressure on the district, a group of teachers organized their own protest. 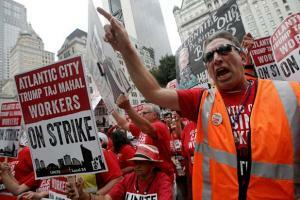 The 11,000-member Philadelphia Federation of Teachers didn’t authorize the action. Instead it was a rank-and-file group that got the employer's attention.